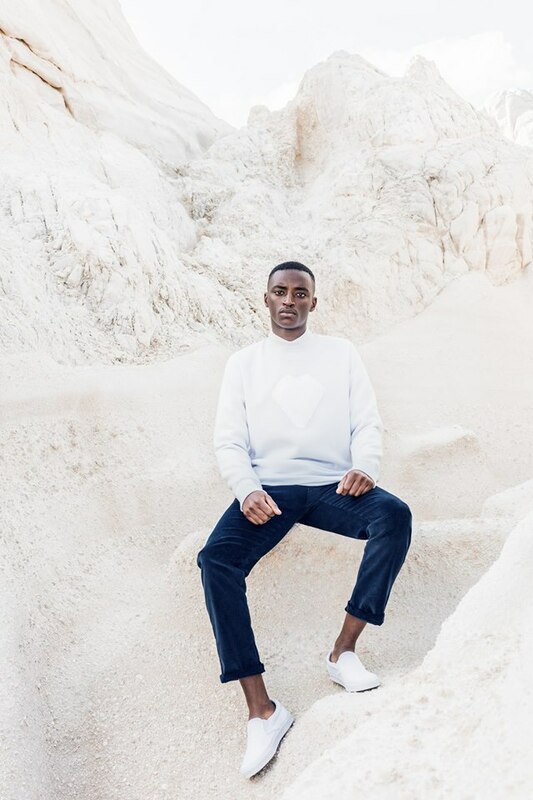 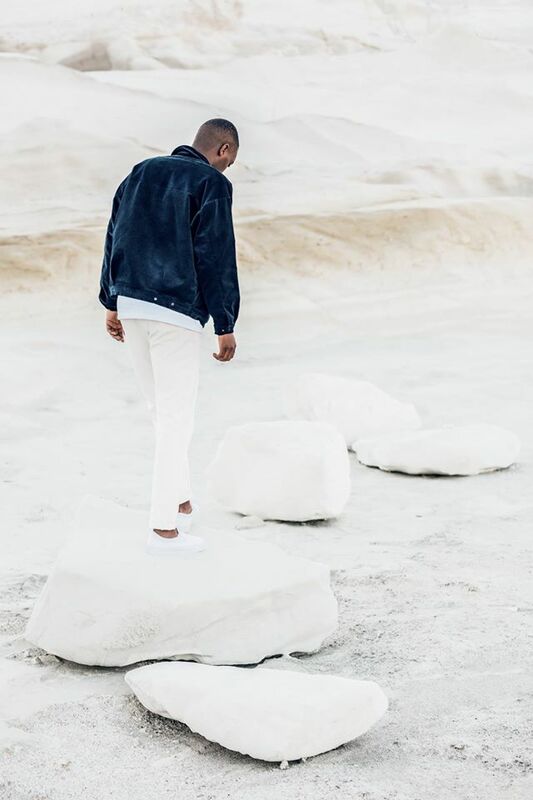 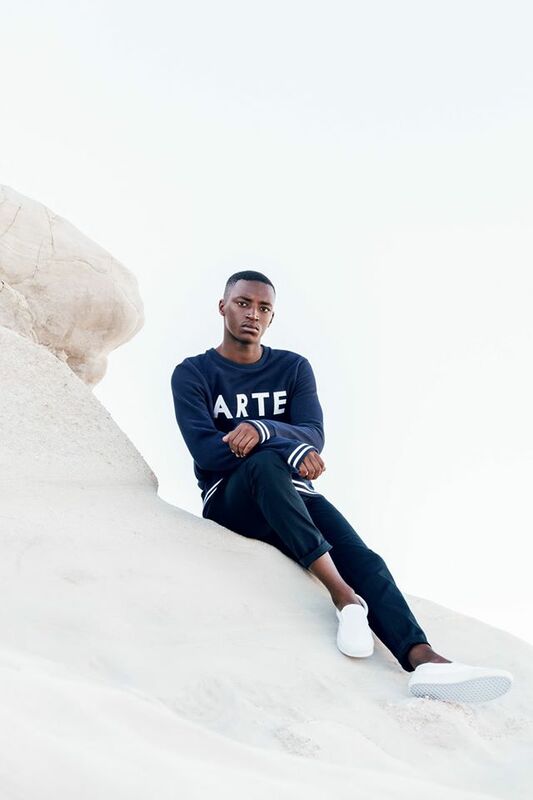 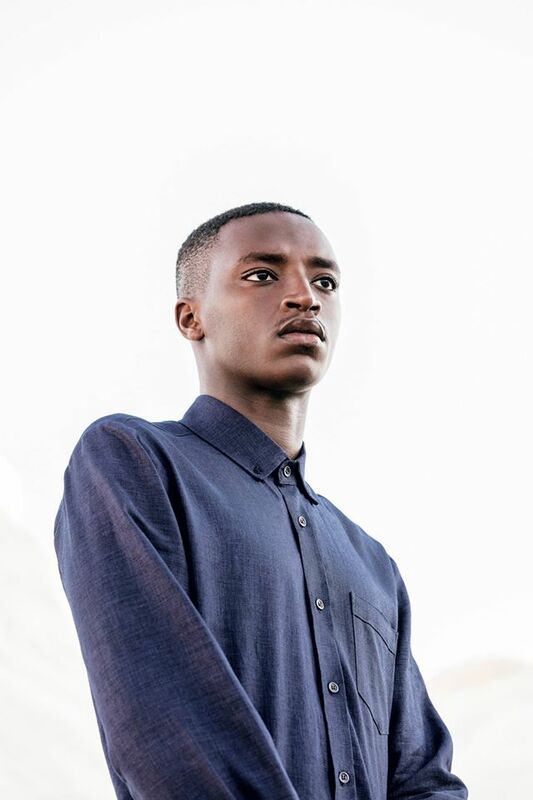 A couple of weeks ago, Arternative founder Bertony Da Silva announced that the Antwerp-based menswear brand will be opening its first brick & mortar in the Kammenstraat in Antwerp. 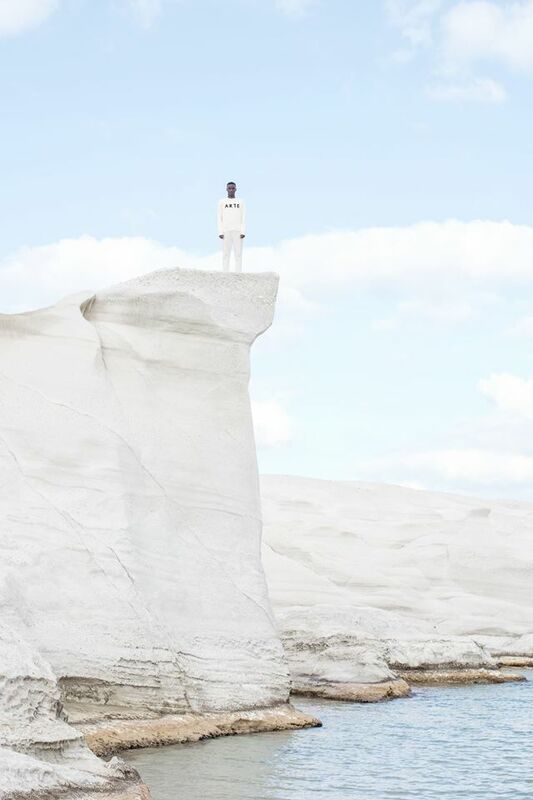 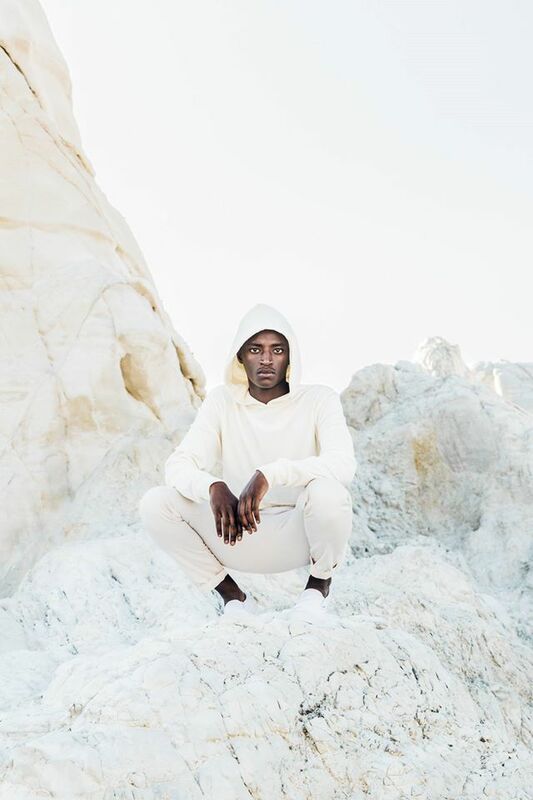 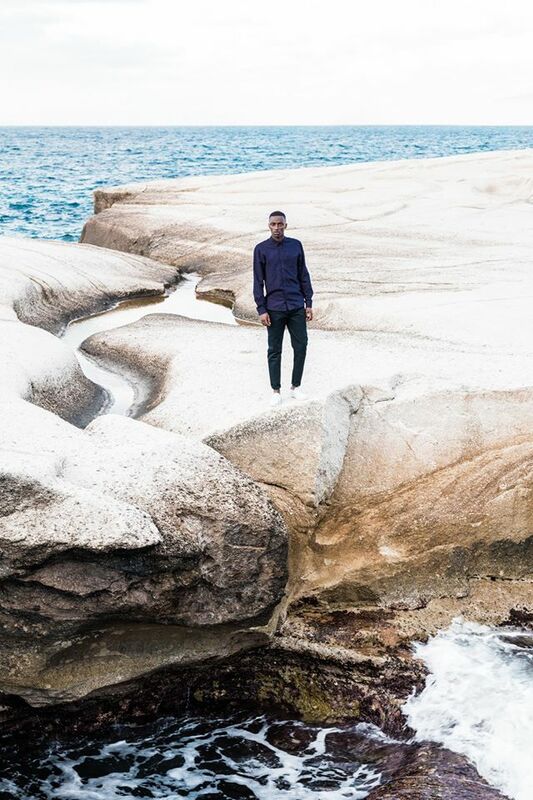 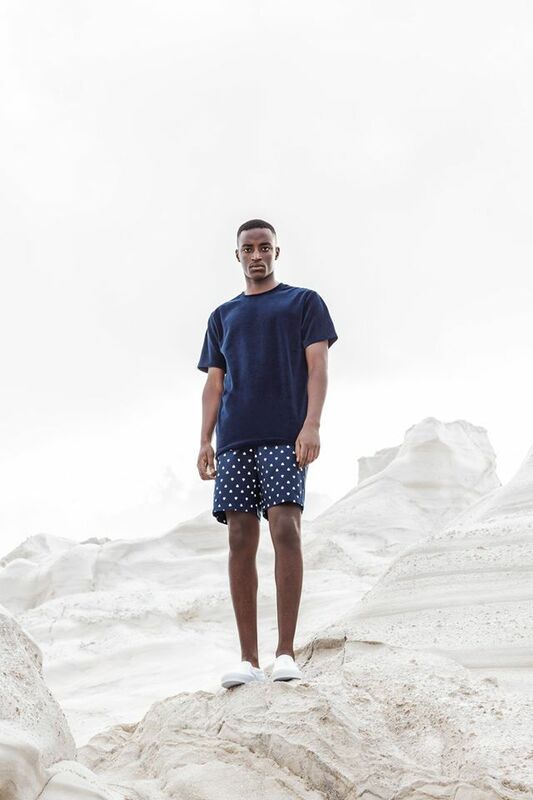 Today, the brand shares the lookbook for its Spring/Summer 2016 collection dubbed Sea Of Tranquility. 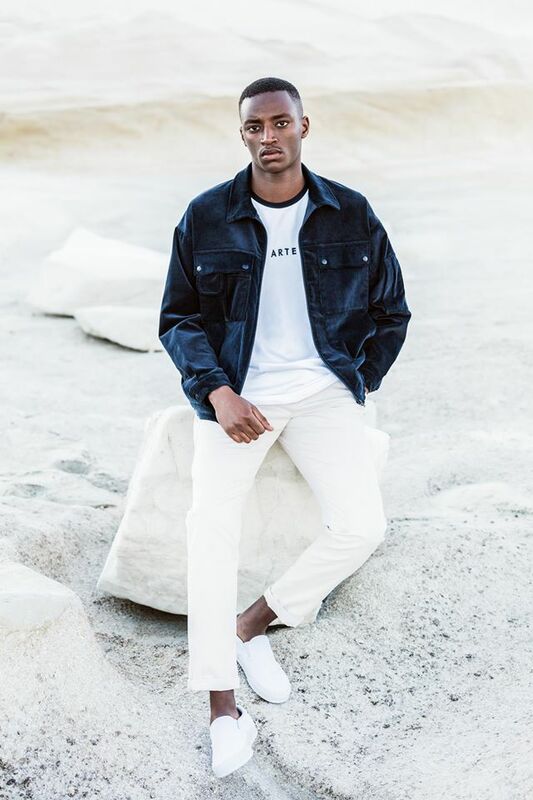 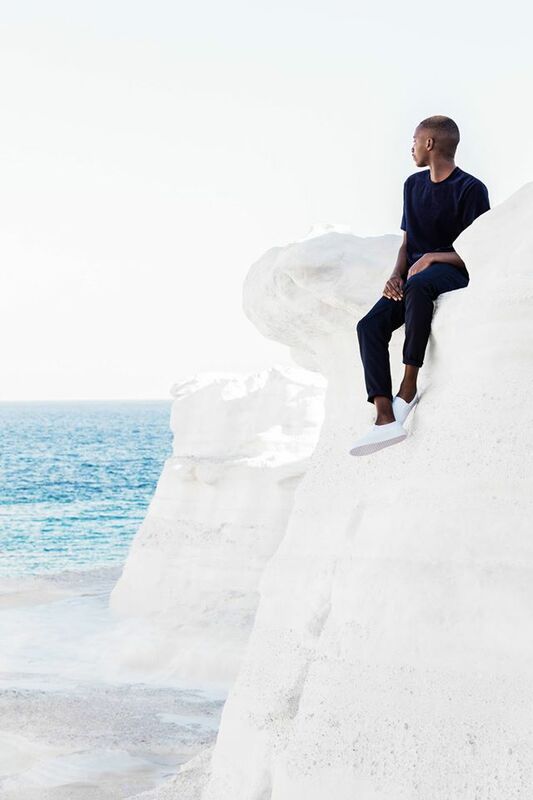 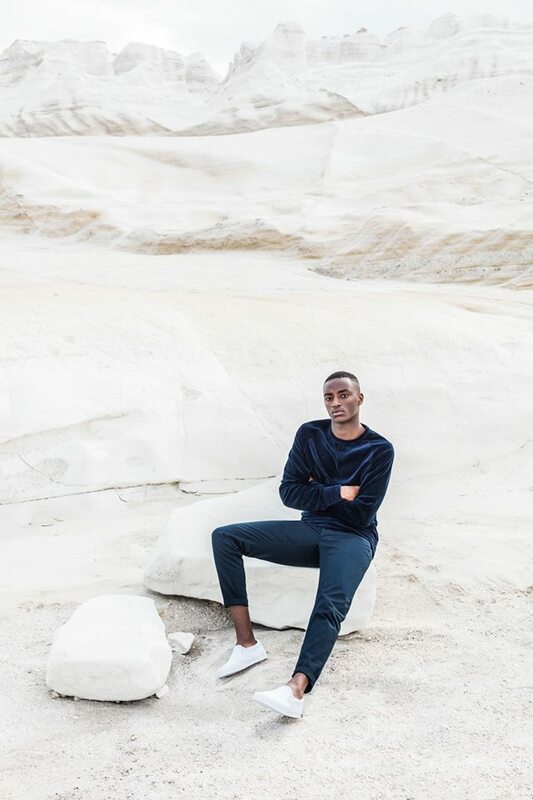 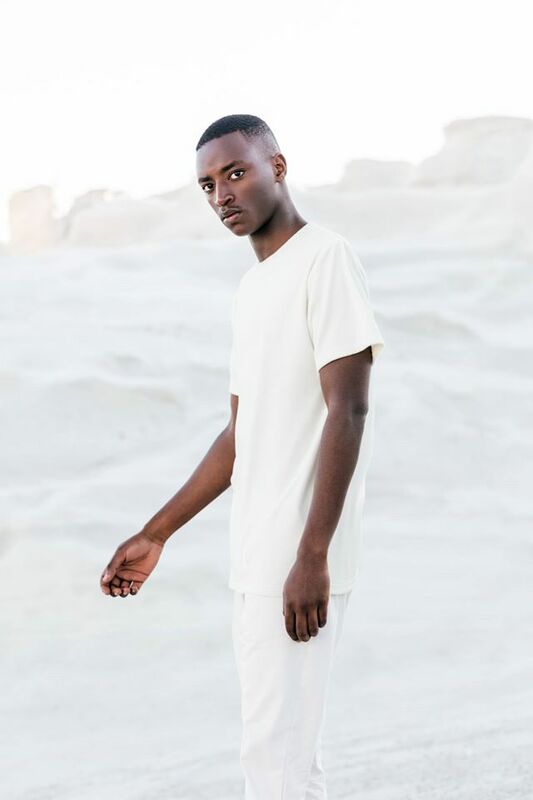 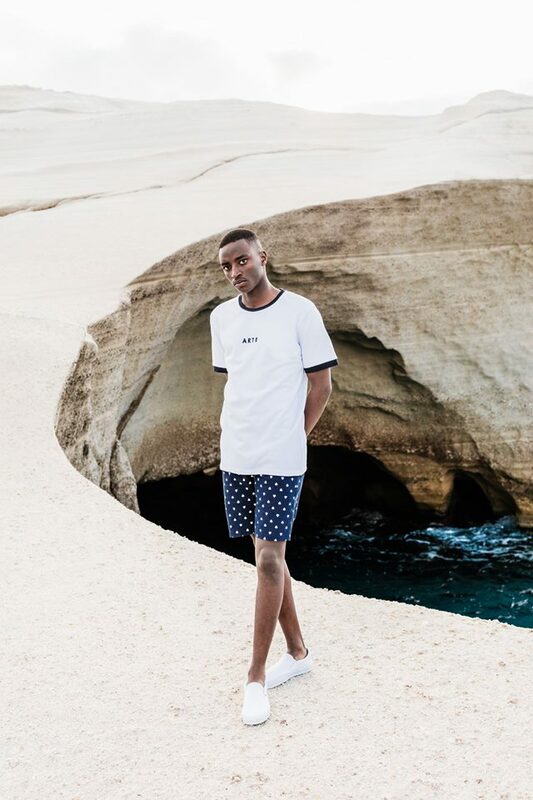 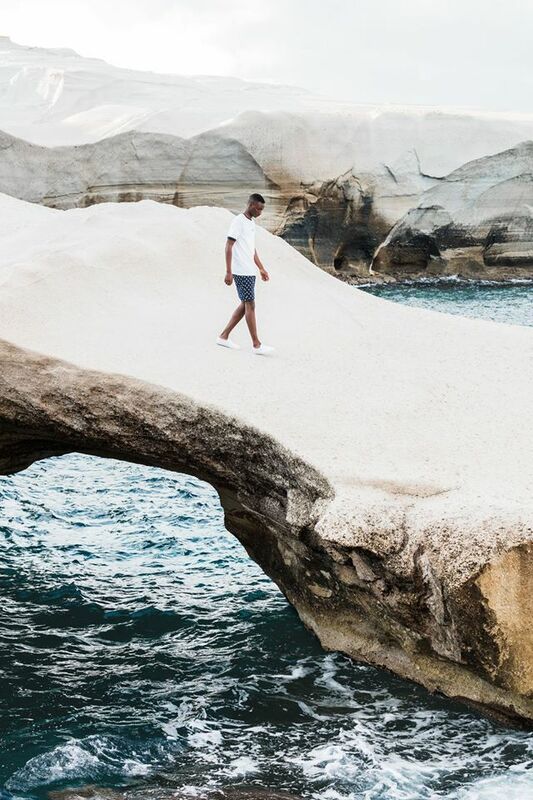 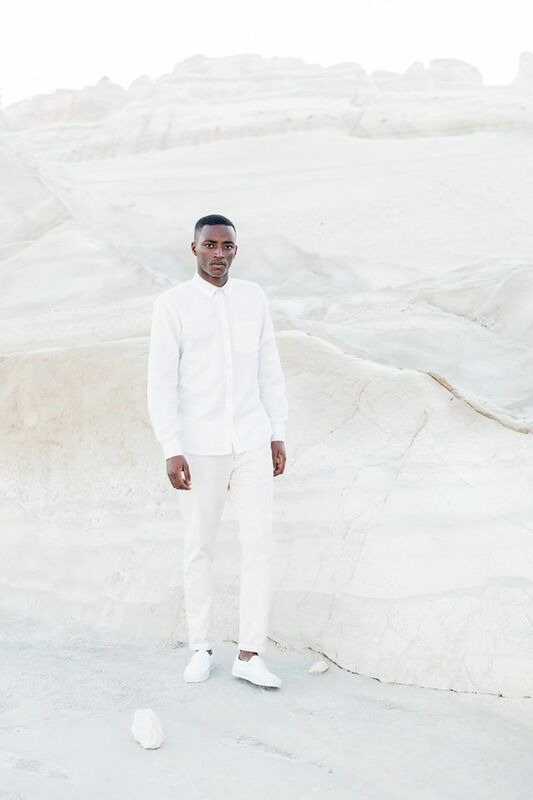 The shoot took place at Greece’s beautiful seaside and perfectly compliments the collection’s clean but simplistic palette of colours consisting of navy white and crème. 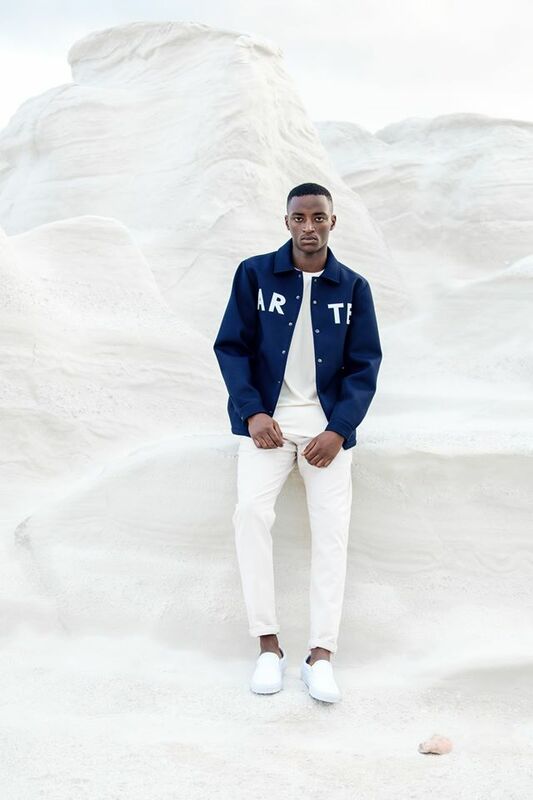 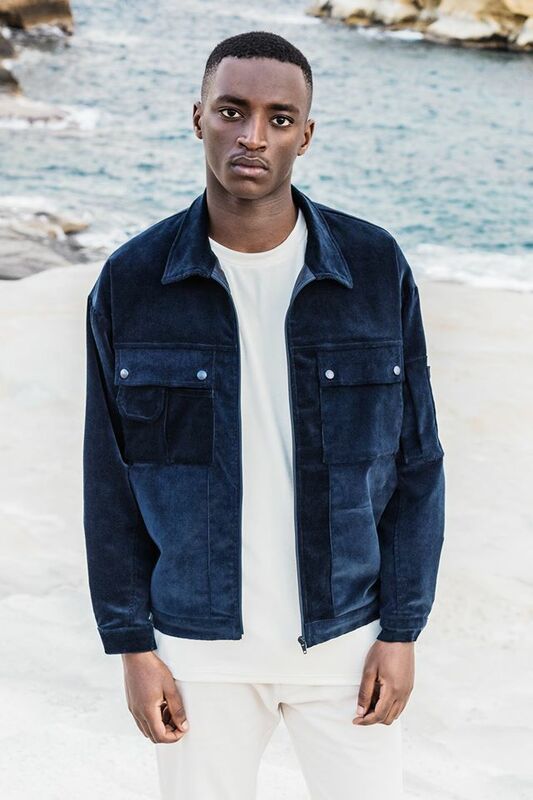 The collection consists of heavy cotton t-shirts, linen shirts, shorts, velvet work jacket & hoodies and sweaters. 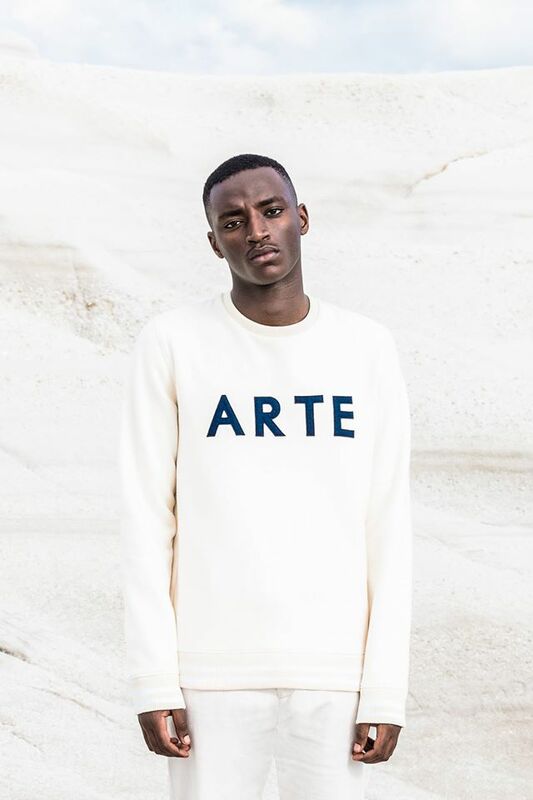 The release of the collection is set for March 2 at the opening of the first Arte flagshipstore in Antwerp. 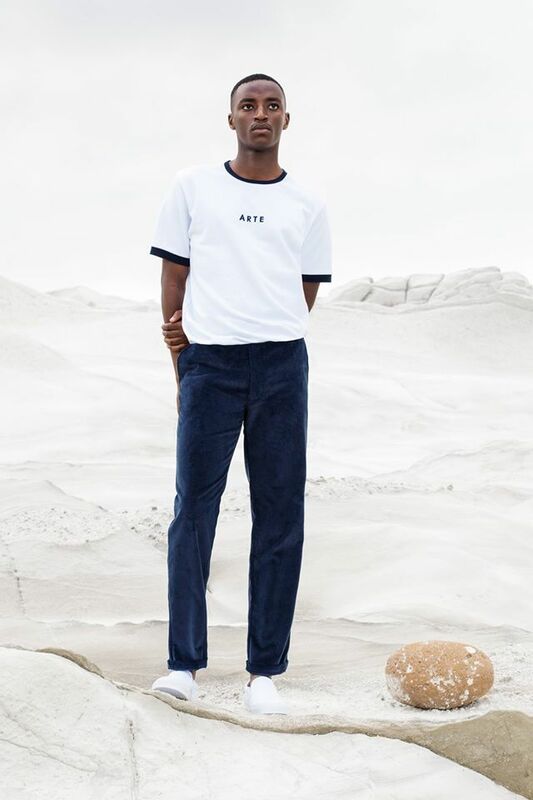 The collection will be available online and at selected retailers April 10.